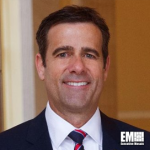 Rep. John Ratcliffe, R-Texas has introduced a bill to keep the Continuous Diagnostics Mitigation program of the Department of Homeland Security up-to-date. The proposed Advancing Cybersecurity Diagnostics and Mitigation Act aims to give CDM a boost in the hopes that it can keep up with emerging cyber technologies and guard against potential cybersecurity threats, Ratcliffe’s office said Wednesday. “CDM is a critical component of our national cyber security strategy,” Ratcliffe said, and explained that the bill is meant to extend the program’s lifespan, maintain concurrence with technologies in the private sector and prevent system obsolescence issues in government agencies. 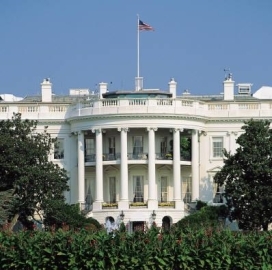 The proposed legislation also includes the development of procedures and policies for the reporting of enterprise cybersecurity vulnerabilities and potential incidents identified from CDM-gathered data. Ratcliffe stated that “cybersecurity is national security” and noted the need to address threats to the national digital border through risk-based approaches via programs such as the CDM.